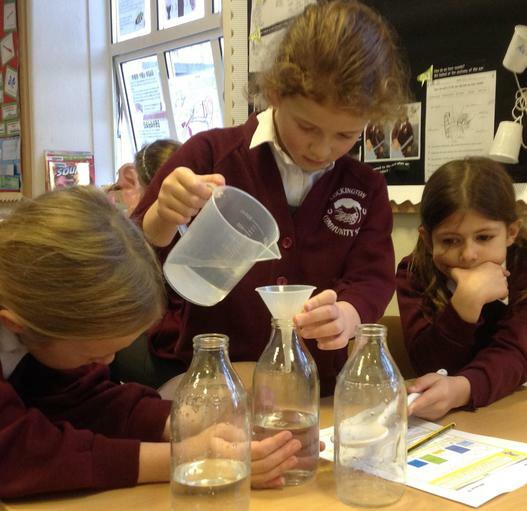 Science begins with curiosity, with the natural desire to explore and to ask questions. 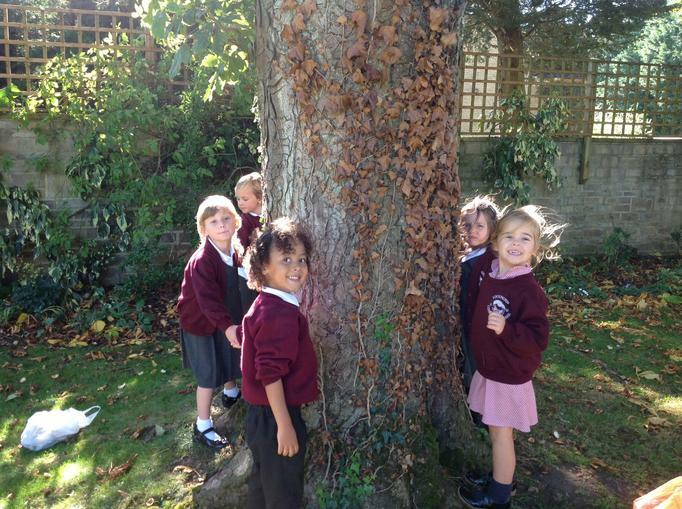 Play is central to this and we have enriched our outdoor environment, so that pupils can extend their learning in our exciting 'Playzones'- perhaps exploring how water moves in our water play zone, taking a close look at mini-beasts in our nature zone or learning about forces in our den-building zone. 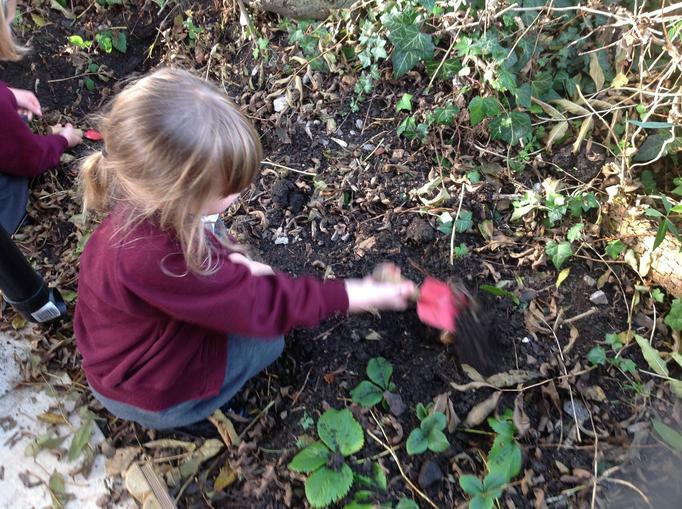 Our early years environment gives our children so many opportunities to extend their learning inside and out, for example, in our covered outdoor area, where the mud kitchen, water and sand play are very popular. Whilst they are playing, children are talking about what they observe, testing and developing their ideas and developing their understanding of the world around them. 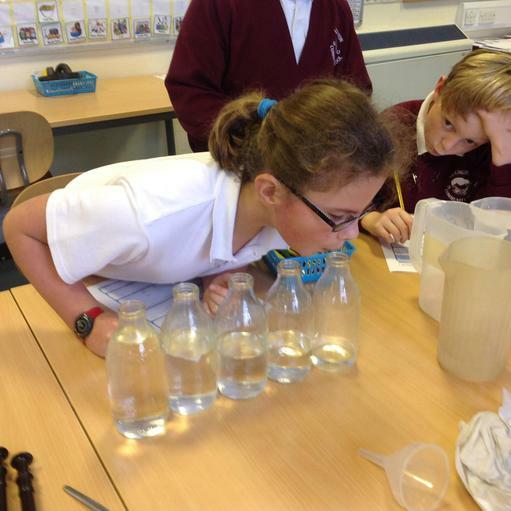 Throughout our school we teach science following the National Curriculum, but with as much creativity as we can, making links to other subjects wherever possible to give our children a context to their learning, for example a topic called 'Arctic Adventures' provided exciting opportunities to develop an understanding of the different states of water. 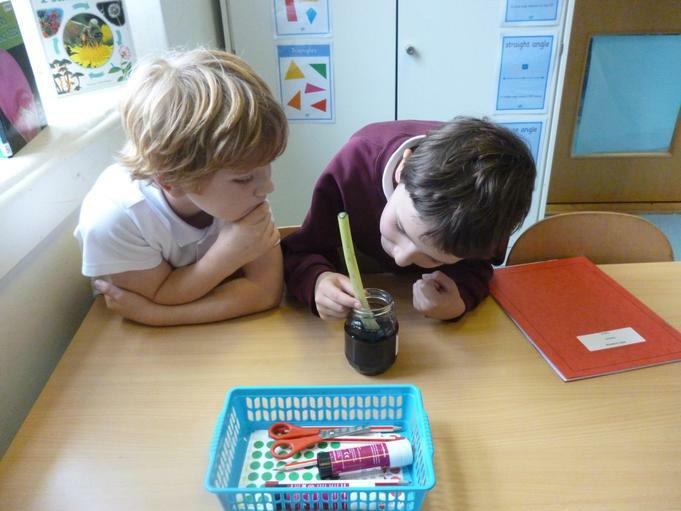 The children are encouraged to talk about what they observe, to develop their ability to work scientifically and to build up an appropriate technical vocabulary.